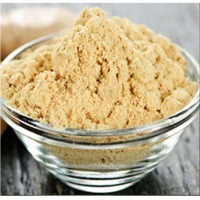 Browse spices-powder suppliers by country and region. Short on time? 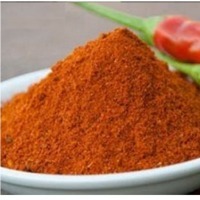 Let spices-powder sellers contact you. Having a botanical name Evernia Furfuraceae and origin in France, Chharila (Lican) Oleo oil offered is also known as Tree Moss CH and grows mostly on pine trees. 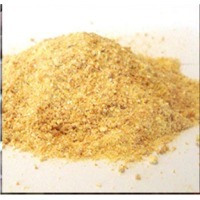 Tree moss resinoid is semi solid mass that is dark green-brown in color and finds usage in Hina. With the tree moss exuding gorgeous aroma it is green, earthy, dry and is much lighter in composition. With the oil solvent extracted from lichens growing on spruce tree, the color is golden red/brown with a heavenly aroma. 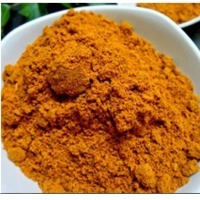 The extract is commonly used for natural perfumers and is also useful for curing asthmatic related problems. Further, it also blends well with most floral and citrus type essential oils and is used in aroma therapy and as body massage oil. Some other uses include in incense sticks, soaps & shampoos, cosmetics, pan masala and chewing tobacco. 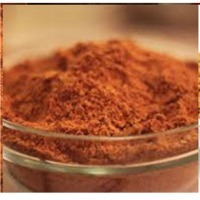 India produces a wide range of spices totaling 3.2 million tons per annum. Because of the varying climates - from tropical to sub-tropical to temperate, almost all spices grow splendidly in India, many of which are native to the Subcontinent. 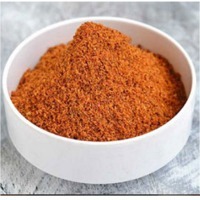 Indian spices while adding flavor and nutrients to your dishes, also do contribute towards a healthy life since they are virtually free from any fat and calories. Their tastes and aromas combine to create a kaleidoscope of exotic flavors to delight the plate. 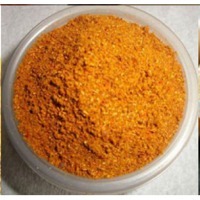 There are several variants of Spice Mix (Masalas) based on various combinations of natural ingredients. 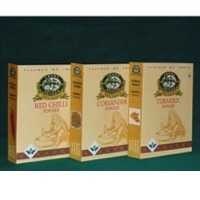 Main3: Three basic spices used in every kitchen are Turmeric, Coriander Seed and Red Chili. 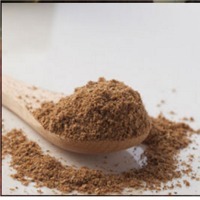 We choose best Raw ingredients to pack ground AROHA SPICES. Our spices are packed in a fully automated plant to ensure that the aroma is securely preserved till it reaches to your kitchen. 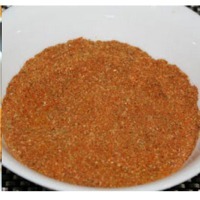 Main3: Turmeric Powder Coriander Seed Powder Red Chili Powder Packing : Primary pkg. Master pkg 50g X 120 pkts = 6 Kg per carton 100g X 180 pkts = 18 Kg per carton 500g X 24 pkts = 12 Kg per carton Container : 20' GP (12 MT) Stuffing in container : Palletized Source: India Port of Loading: Kandla, Mundra, Nhava Sheva Inspection: SGS, Control Union or Customer specified agency [Optional : inspection fee extra] Please note: Prices of blend spices (masalas) are linked to prices of raw spices and availability. 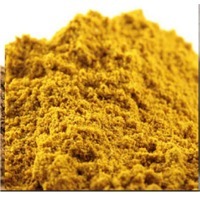 India produces a wide range of spices totaling 3.2 million tons per annum. Because of the varying climates - from tropical to sub-tropical to temperate, almost all spices grow splendidly in India, many of which are native to the Subcontinent. 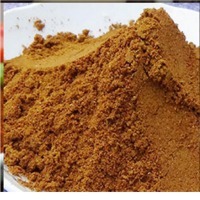 Indian spices while adding flavor and nutrients to your dishes, also do contribute towards a healthy life since they are virtually free from any fat and calories. Their tastes and aromas combine to create a kaleidoscope of exotic flavors to delight the plate. 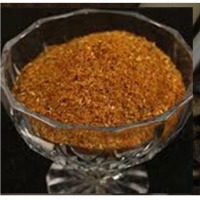 There are several variants of Spice Mix (Masalas) based on various combinations of natural ingredients. 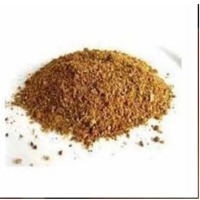 a) Indian Range: We have complete series of Indian spice-mix such as (1) Garam Masala (2) Chana Masala (3) Biriyani Masala (4) Pav Bhaji Masala (5) Curry Powder (6) Chicken Masala (7) Mutton Masala (8) Fish Curry Masala (b) Moroccan spice blend: (Ras-el-hanout) () literally "head of the shop," is a complex spice blend used in Moroccan cooking, but also found in Algeria and Tunisia in a somewhat different blend. 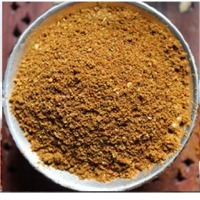 This is equivalent of Indian Garam Masala with extra amount of turmeric, allspice, nutmeg, dry ginger and several other basic spices. 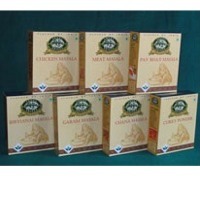 Can be packed and supplied in private label as per buyer's formulation and packing style. 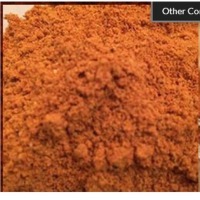 (c) Caribbean spice blend: The popular blend of Caribbean spice is a typical mix of ground turmeric, coriander, cumin, cinnamon, ginger, garlic, black pepper, cloves, mace, orange peel etc. 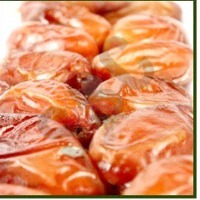 However, there are some variations from region to region. For example flavor of allspice makes Jamaican Jerk so distinct. 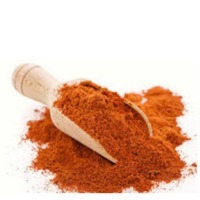 Likewise there are several variants of Caribbean Spice. 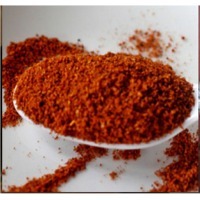 (d) Latino spice blend: The popular blend of Latino spice is a typical mix of toasted onion, garlic, salt, cumin, Mexican oregano, crushed red pepper, black pepper, chile powder etc. Try this on skirt steak. There is no need to marinate. Just sprinkle 1 or 2 tsp. on the meat just before grilling, br Blend Spices (Veg): Garam Masala Chana Masala Biryani Masala Curry Powder Pavbhaji Masala Blend Spices (Non Veg): Chicken Masala Meat Masala Fish Curry Masala Packing : Primary pkg. Master pkg 50g X 120 pkts = 6 Kg per carton 100g X 180 pkts = 18 Kg per carton 500g X 24 pkts = 12 Kg per carton Container : 20' GP (12 MT) Stuffing in container : Palletized Source: India Port of Loading: Kandla, Mundra, Nhava Sheva Inspection: SGS, Control Union or Customer specified agency [Optional : inspection fee extra] Please note: Prices of blend spices (masalas) are linked to prices of raw spices and availability.